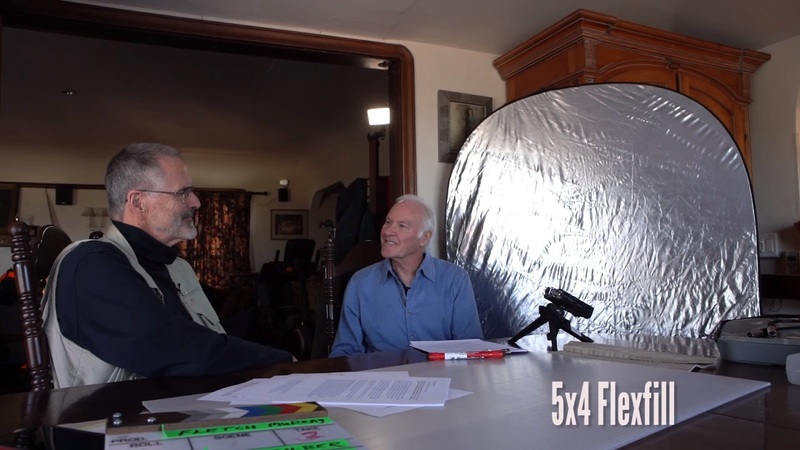 Marc Silber is happy to bring you his interview with Fletch Murray , photographer and filmmaker for over 30 years. Marc Silber is happy to bring you his interview with Fletch Murray, photographer and filmmaker for over 30 years. Fletch has a ton of accomplishments under his belt (including two Emmys) and has turned his attention to helping new artists understand the simplicities of lighting with the same set-up that the Masters like Rembrandt and Vermeer used, with the same gorgeous results. 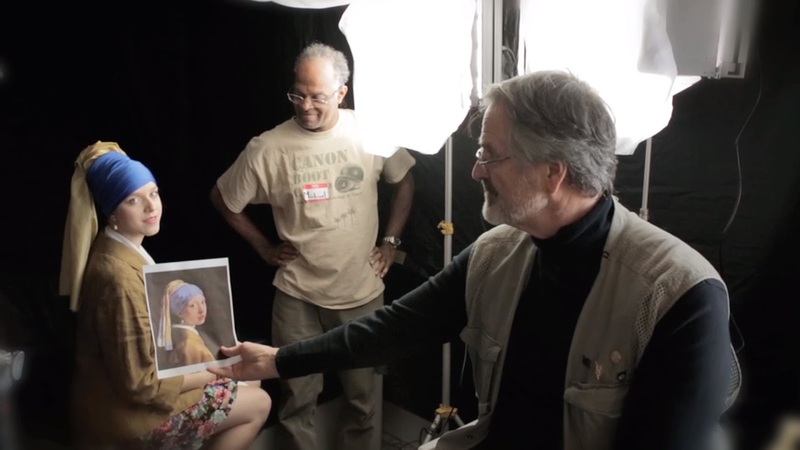 He even shows an example of how he taught students to replicate the “Girl with a Pearl Earring” by Vermeer—wait until you see the stunning results! He also shows a simple low-cost lighting kit that viewers can easily acquire for about $120 to create stunning lighting for their images and films.